Hi. I’m Torre Stensland, owner and founder of Freedom Garage Door Services. We are a family owned and operated business that focuses on customer service. 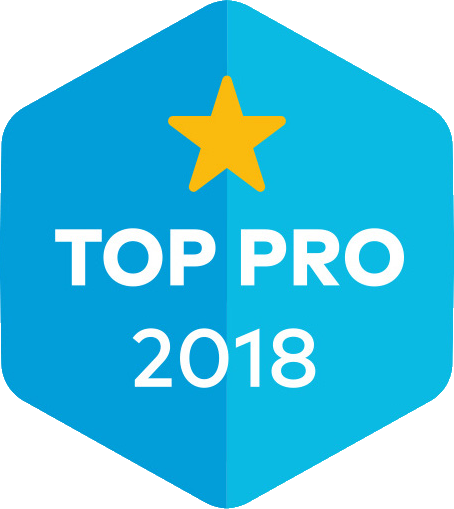 My goal is for you to experience service the way it’s meant to be: professional, knowledgeable, and at fair price! 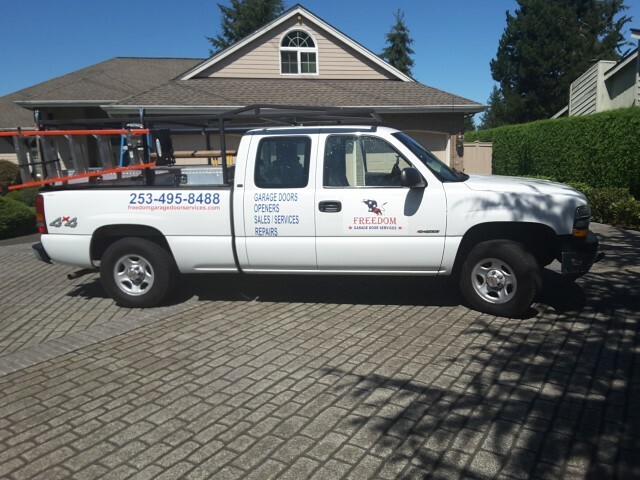 I have over 20 years of experience in the garage door industry working for large companies in the Seattle – Tacoma area. The job to me has always meant more than just the labor but knowing how all components worked together for high performance. My career then escalated to management. I’ve learned that what is best for the customer frequently isn’t what is best for corporate. That’s why I started Freedom Garage Door Services. Allow us the opportunity to take care of your garage door needs. We have the knowledge and products to make your home or commercial building safe and secure while enhancing your curb appeal. Here at Freedom, we bring a combination of experience and integrity to every job. We have high quality parts and set, fair prices. We offer military, senior citizen, and nonprofit discounts. Ask us about our lifetime warranties! We securely accept all major credit cards as payment. 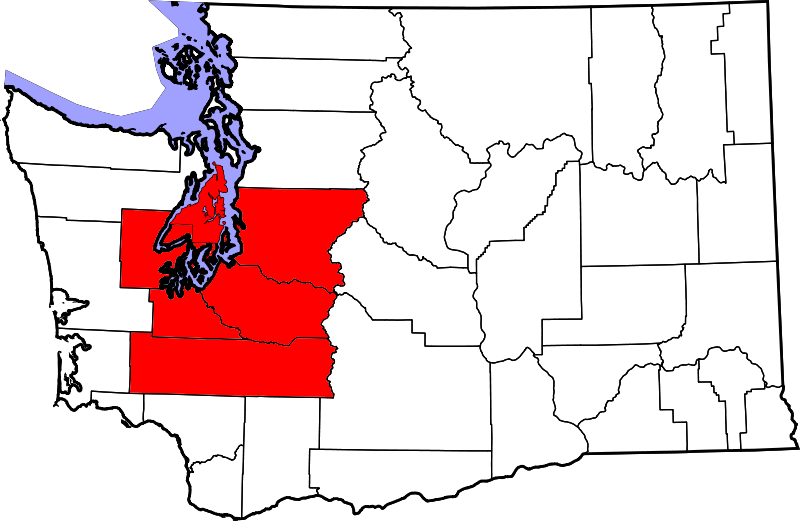 We cover a large area of the greater Puget Sound region. We serve all of Pierce, Thurston, Lewis, Kitsap and Mason counties and south King County.